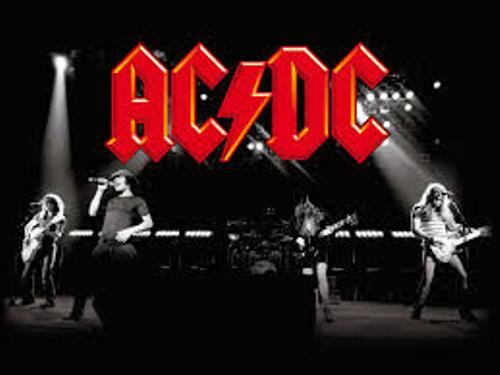 As I have stated before, AC DC is a rock band from Australia. It was created in Sydney in 1973. Who are the creators? Both are Malcolm and Angus Young. The membership of this band was stable at first. But in 1977, Cliff Williams replaced the bassist Mark Evans. AC CD claimed that their music genre is rock and roll. 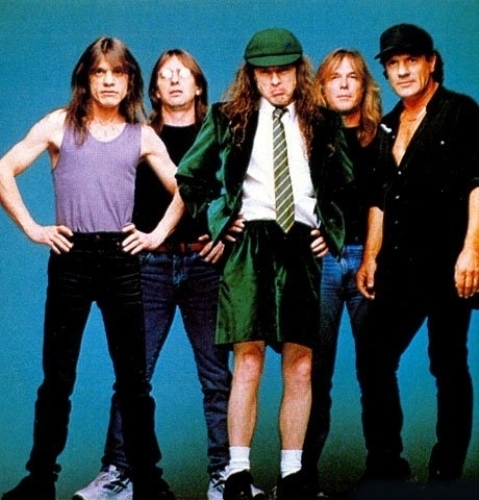 But many people believe that the music of AC DC should be categorized as heavy metal or hard rock. Bon Scott was the co-songwriter and lead singer of AC DC band. After heavily drinking alcohol, he was found dead on 19 February 1980. After the death of Scott, AC DC was pending. They tried had to find the replacement for Scott. Finally they chose Brian Johnson. He was the ex Geodie singer. In the same year, AC DC launched their album Back in Black. It was considered as the best selling album. In 1983, the drummer Phil Rudd was fired from AC DC. The band has a low popularity after this incident. The replacement member for Rudd was Simon Wright. 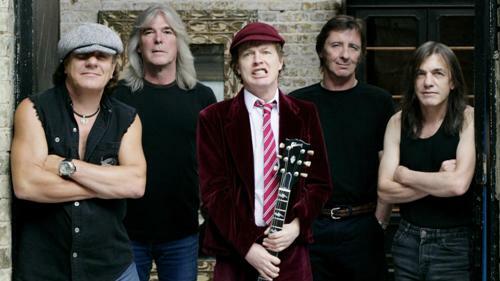 AC DC is considered as the one of the best hard rock bands in the world. 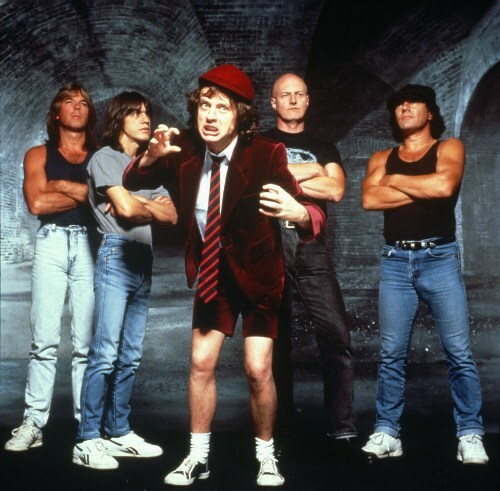 In the VH1’s list, AC DC was ranked on the fourth position of the “100 Greatest Artists of Hard Rock”. MTV placed this band on the seventh position of the Greatest Heavy Metal Band of All time. When you want to pronounce AC DC, you can say it in one letter at a time. But many people living in Australia called it as Acca Dacca. The friendship between Malcolm Young and Phil Rudd deteriorated because of the rumors of drug induced paranoia and alcoholism. The band’s name AC DC is very unique. 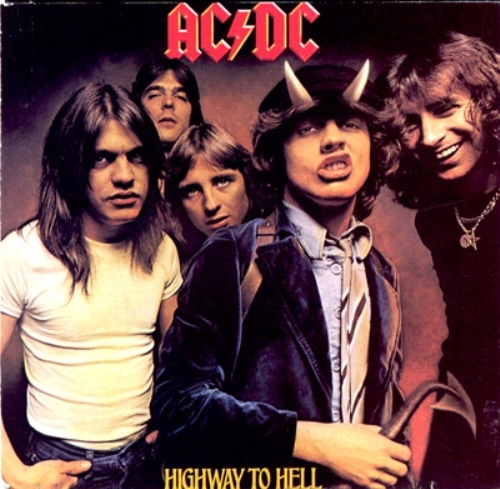 It was derived from the initials of AC DC that Malcolm and Angus Young saw on the vacuum cleaner. AC DC stands for alternating current and direct current. If you want to know more about AC DC, why don’t you download their song? This band is a perfect match for those who love to hear heavy metal or hard rock music. Do you have any question on facts about AC DC?